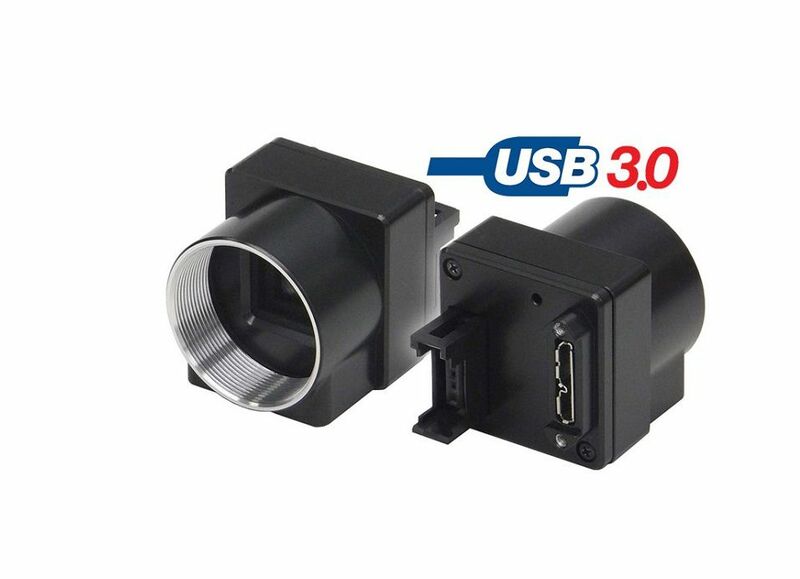 This series of cameras has quality color and B/W, CCD and CMOS cameras and connects quickly through USB 3.0 port. This camera series has a Bulk trigger and also sequential trigger modes. The modes allow for capture of multiple frames in rapid succession, each using different gain,exposure, ROI.